Whether you need a space to hold staff training, a room to conduct your next business conference or a fully catered venue to hold your next client seminar, M1 Business Centre has the solution for you. 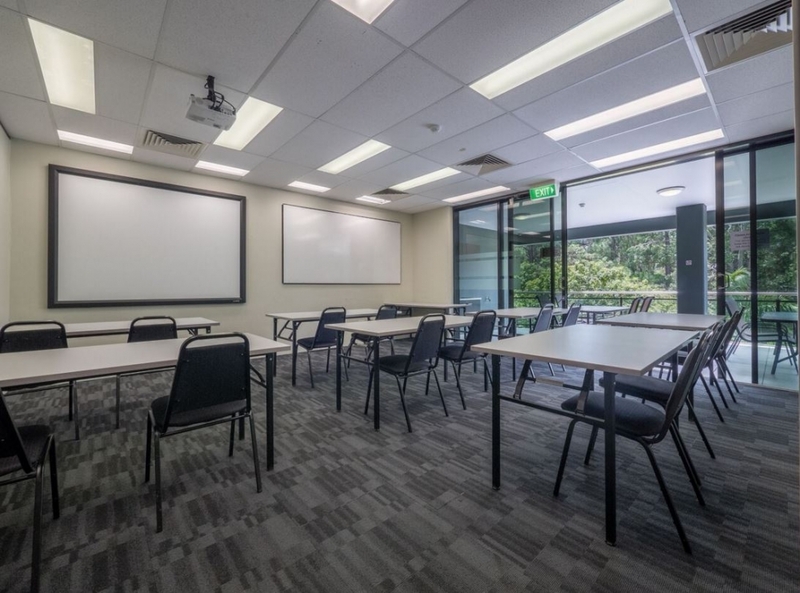 Our Training Room is the ideal space with direct and easy access to the M1, putting professionalism within convenient reach of every business. We’re dedicated to helping local businesses succeed, so we offer our training and meeting room hire services at some of the most competitive rates in the industry. We understand the challenges small businesses across the Gold Coast and Brisbane area face in finding the resources they need to accomplish their goals, so we offer comprehensive, affordable solutions for everything from client-facing meetings to employee training. Get the best for your organisation and make your booking with M1 Business Centre today.